On July 17, 2018, Manchester-based online retailer The Hut Group (THG) acquired UK-headquartered Language Connect. The terms of the sale were not disclosed. London-headquartered Language Connect was founded in 2003 by Ben and Iwona Taylor, who also wholly owned the language service provider (LSP) prior to its sale. The company employs around 75 people globally across its various offices. The LSP generated revenues of GBP 8.4m (USD 11.1m) in the fiscal year ending September 2017, up 18.3% from 2016. One of Language Connect’s core verticals since its creation has been Market Research. Other than that the company has a fairly diversified client portfolio. Buyouts are nothing new for THG, and the company made half a dozen acquisitions in 2017, including UK2, a web-hosting business, and Hangar Seven, a digital content agency. Servicing language needs inhouse is not uncommon for ecommerce companies. Booking.com, for example, runs a Content Agency that is comprised of 200 in-house Language Specialists who deal with high-value or high-impact localization. A pool of around 2,500 freelance translators handle high-volume content, such as property descriptions. Interestingly, Language Connect was not an existing provider of translation services to THG, who presumably used another outsourced solution for translating the multilingual websites they operate in 35 languages. 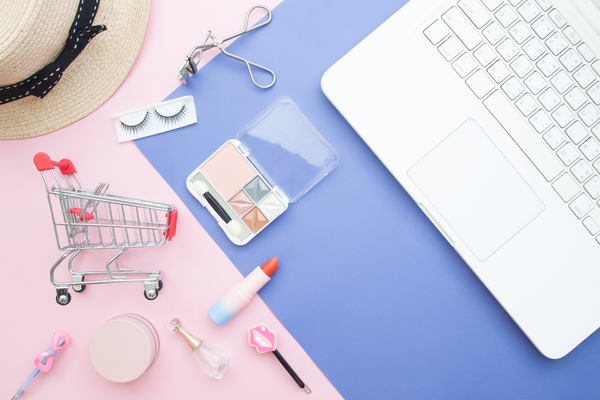 The website for one of its own brands, Look Fantastic, is currently available in ten languages as well as English, for example. Explaining how the deal came to be, Language Connect and THG told Slator that “the Hut Group has been proactively looking for in-house translation, to enable the Business to provide timely, localised content across their websites globally”. 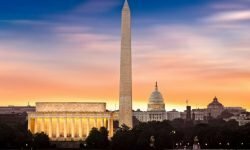 Now, THG will begin to offer Language Connect’s translation services to its ecommerce customers and will continue to service and expand the LSP’s existing client portfolio. KPMG was responsible for THG’s financial and tax due diligence while Gowling WLG handled Legal aspects. Language Connect was represented by law firm Collyer Bristow and Financial and Tax services were provided by Shipleys LLP. 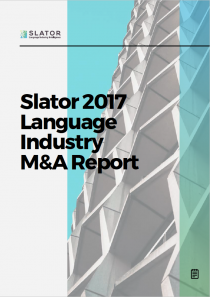 For expert analysis and a full list of all 2017 deals covered on Slator including price, earnings or revenue multiples paid where available, sector, country, type, and more, download the Slator 2017 M&A Report.